Although built to last, concrete isn’t indestructible. It will require repair from time to time, though this is often for a range of reasons outside of your control. With many forms of damage, such as lifting or settlement, you’ll find that the damage is a result of the surrounding environment. It’s seems nobody wants you to have too much of a good thing. Along with this, cracks can also start to appear for a range of reasons. We are the concrete company that offers repair along with professional grade installation. 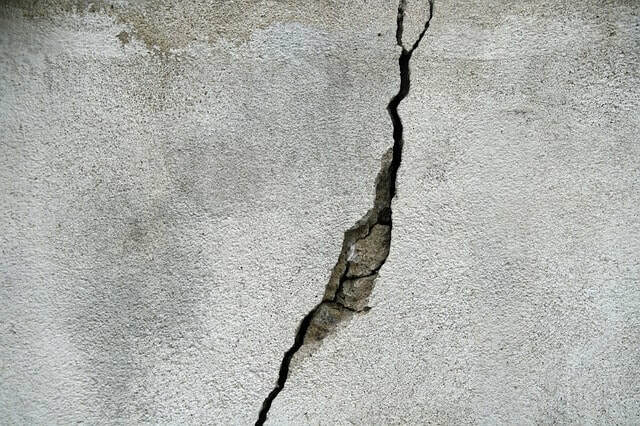 One of the more common forms of concrete damage that people notice on their concrete surfaces around their home is cracks. This doesn’t automatically mean you need to panic, hairline cracks can be quite common and often won’t result in further damage, even though they might look unsightly. Larger cracks that allow in water and moisture or ones that could be a potential tripping hazard, are probably worth more attention. Either way, whether it’s s superficial crack that you don’t like the look of or a more serious one that needs to be repaired to avoid any further issues, we can repair it as part of our concrete crack repair service. Settlement is another problem that people can often experience with their concrete surfaces. This is when a void forms beneath a concrete pad and it settles there, making your surface uneven. This can happen for a range of reasons aside from the material itself, often water might have washed away some of the soil the concrete was poured on or maybe the soil wasn’t compacted. Settlement can result in further problems down the line if not dealt with in a timely manner. This is another problem that we can handle though. Concrete can often be negatively affected by the environment around it. This is very true when you experience a form of damage called lifting. This is when you might notice part of your concrete being pushed up and out of place. This can be caused by tree roots growing underneath the surface and starting to push up and also water getting under the concrete and freezing and thawing in a constant cycle. This form of damage can cause the most disruption, as it could be a tripping hazard for people walking and can even damage cars if it’s happening to your driveway. It’s often your concrete driveway that’s the concrete surface around your home that’s in need of some repair. This is a result of it being a large area, making it more susceptible to things like lifting and settlement, but also because of the tremendous weight it’s expected to deal with on a daily basis. A damaged driveway could well cause some form of damage to your car. You don’t need, or want, to be stung twice, not when the solution is easy with us in the first place. This is because we offer a hassle-free concrete driveway repair service. ​Concrete is a versatile material and one that can be used for a variety of different applications such as driveways, patios, porches, garages, walls, and flooring. However, it tends to be susceptible to damage over the years. Many different types of concrete repairs may need to happen to help lengthen the lifespan of the concrete. A reasonably competent DIY enthusiast may execute a number of the smaller concrete repairs. But a specialist should do more significant or large scale kinds of concrete repair. Bend Oregon is one of those cities with a high demand in concrete work. If you're looking for concrete repair Bend Oregon than you've come to the right place. Concrete Pros Bend are highly experienced in repairing all kinds of concrete damages and will be happy to assist you in all matters concrete. 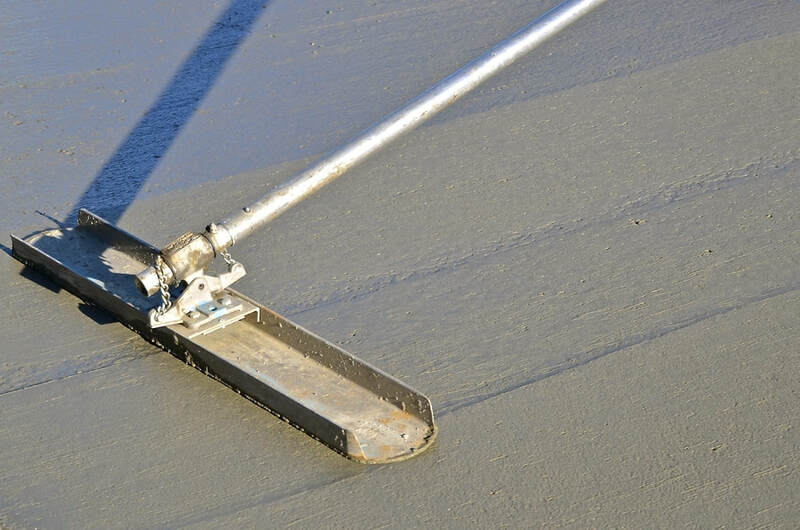 ​Since the uses for concrete vary greatly, so do the kinds of repair methods that can be performed. The level of complexity of the work and the amount of labor required to impact the cost of the concrete repairs. Additionally, there are different grades of concrete which can be used and types of resin or setting agent. If you want the best concrete repair contractors, you're going to have to research precisely what is involved. The combination of the concrete used for any repair varies according to the temperature and climatic conditions, mainly if the job is being performed outdoors. An entirely new concrete driveway may cost approximately $40 per square meter. But if this is being performed as a last resort for a concrete repair to a driveway that is now unusable, then the preparation work has to be taken into consideration. The present concrete will have to be eliminated and leveled as part of the most major of concrete repairs. That will increase the cost dramatically. Replacing a whole driveway or garage floor is your last resort. There are numerous kinds of concrete repairs including recovery, reinforcement, maintenance, and finishing. You also have the choice of adding fancy styles to your concrete, but this does not come under the heading of a repair. Cleaning and preparing the area a part of the majority of concrete repairs. This may be performed with a variety of chemicals or organic compounds. It's necessary to check with the contractor for those who have particular concerns about what is used during the concrete repair process. 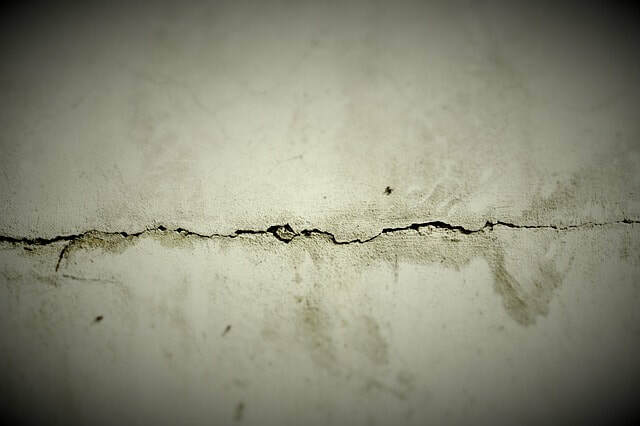 The period that concrete repairs take will vary based on the complexity of the job. But, there are a couple of basic guideline time frames that you will have to take into consideration before you schedule your concrete repairs. Even with some of the quickest drying concrete combinations, it can be some time before your concrete repair has set correctly. Don't expect to have the ability to drive on your newly refurbished driveway immediately. It may take 24-48 hours before you can walk on the region which has had the concrete repairs and a long six weeks before your car can be pushed onto it.